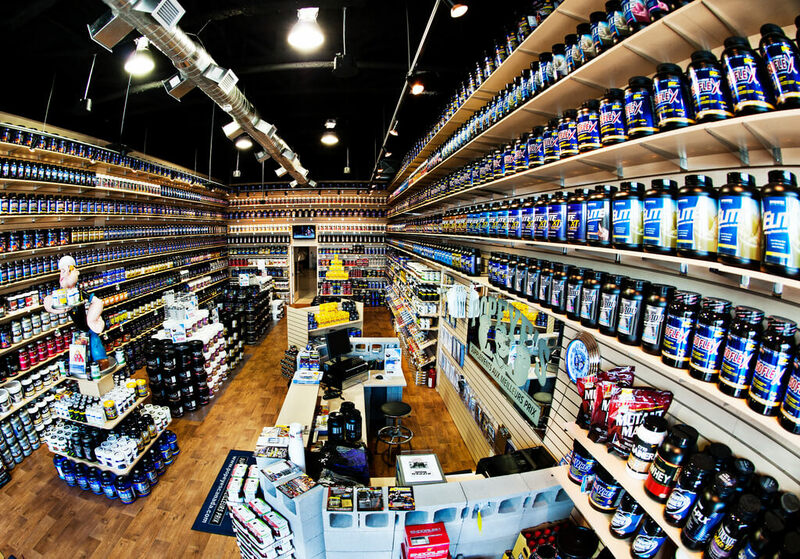 Vancouver Keyholders enjoy 15% off all all supplements and retail products all year. THE FINE PRINT: Flash valid Vancouver Key for special loyalty-love perk. VIP perk for Popeye’s Supplements in Coquitlam is exclusive to Vancouver Key To The City Keyholders. Keyholders save exclusively with 15% off all supplements and retail products. Perk has no cash value and may not be combined with any other offer. Perk is for Keyholder only. Enjoy this exclusive VIP benefit as a Vancouver Keyholder.